Miss Lauren Marie hails from Cape Cod, Massachusetts--a place that isn't really known for turning out rockabilly and honky tonk singers. She's influenced by Janis Martin, Elvis Presley, Kay Starr, Johnny Burnette, and Patsy Cline. 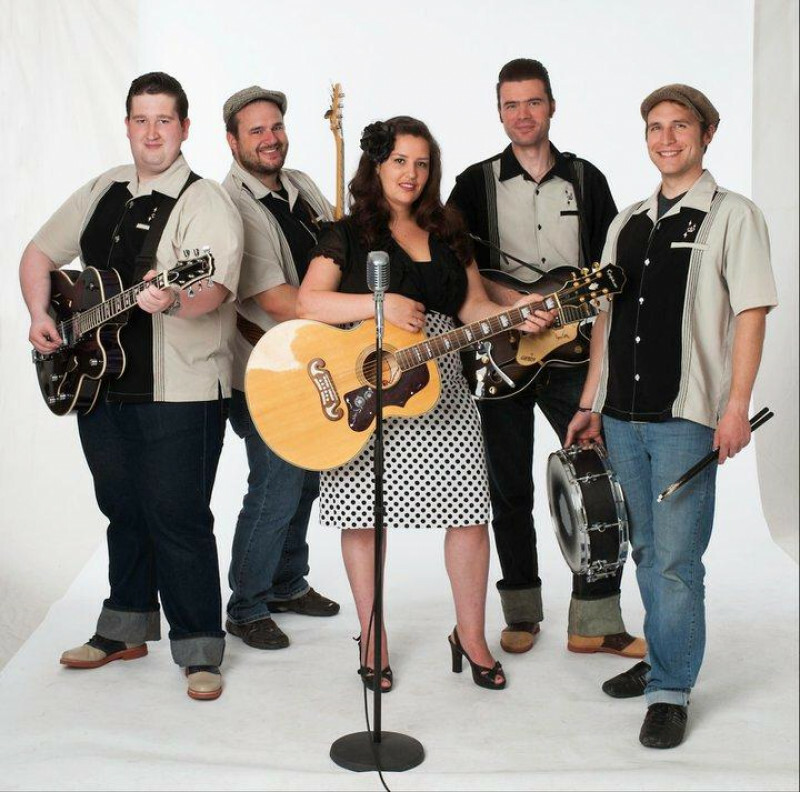 And although she'd been singin' in the shower and around the house for years, she didn't really take it seriously until a couple of years ago when she met Eric Laufer from the Two Timin' Three--a rockabilly trio out of Boston. Once they found out that she could sing they invited her to sing with the band. Miss Lauren Marie started sitting in with the guys on a regular basis and--before long--was booking shows under her own name. By mid-2005, the Two Timin' Three decided to relocate to the live music capital of the world--Austin, Texas. Miss Lauren Marie figured a change was in order for her as well and made the trip with them.